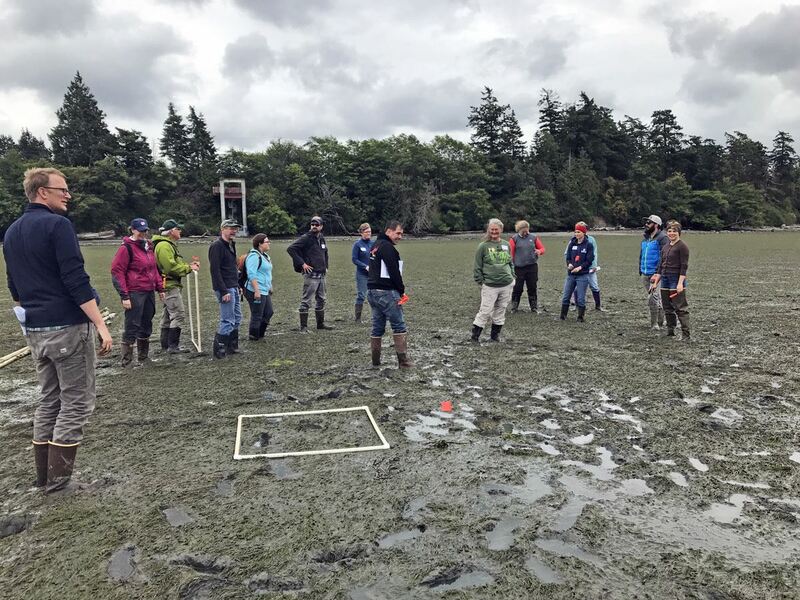 Students learn how to delineate eelgrass at the Padilla Bay Reserve. 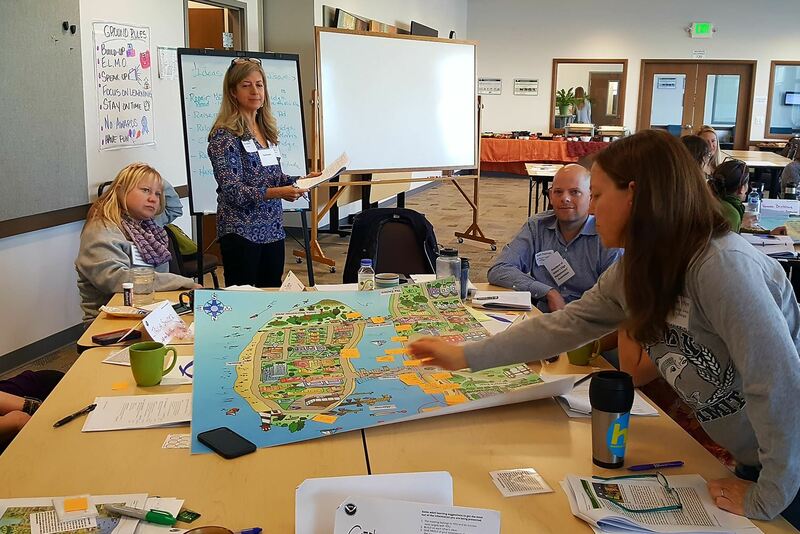 What are people saying about the Coastal Training Program? To receive email announcements about upcoming classes, enter your email address below and click Subscribe! Central Regional Office in Union Gap (Yakima).